Instax ambassador Charli here again! I thought I’d teach you how to decorate your diary using instax. My diary is how I stay motivated & inspired. Every time I open it up, I want to see something beautiful that brightens my day. 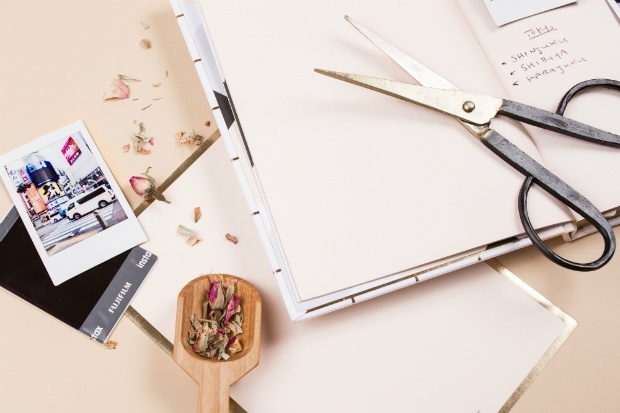 Today I thought I’d show you a few ways you can decorate your diary with instax. 1. Using your share printer, select the images you’d like to use. I’ve printed one of my fave holiday pics and a pic of my friend’s birthday, as these are the two events I have coming up that I’d like to get a bit excited about. 2. Using some crafting glue or a craft pin/clip, attach your image to either a blank page of notebook or diary, or to the actual date of your event. 3. Decorate the page with stickers and coloured paper. 4. Using your pen, jot down the special occasion you have coming up + anything you might need to remind yourself of before the big day! Sometimes with my holiday pics, I like to pop a ‘holiday’ themed page on the page before a new month. This reminds me of what I’m working towards/saving up for. Voila! A diary page with a lil’ more personality.